Do you need to brush up on your radiograph interpretation skills? 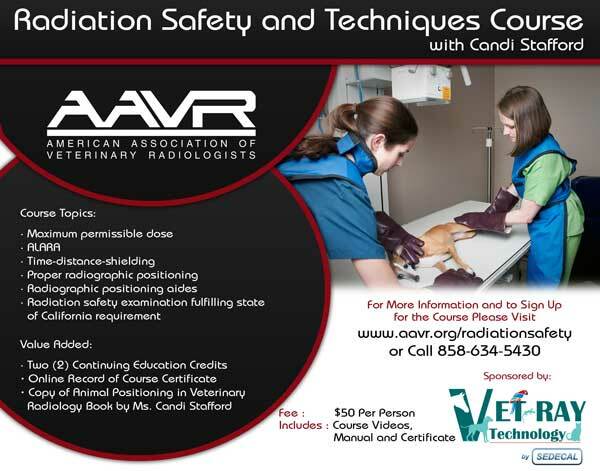 We were pleased to have hosted Dr. Eric Hergesell, DVM, DACVR, a nationally recognized leader in veterinary radiology education. 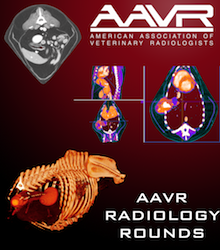 Our previous AAVR Online Radiology Rounds with Eric Hergesell, DVM, DACVR course is available to view online, with a subscription. For $75, you will be given access to all of the cardiac cases, images, and 12 rounds videos. Listen and watch as Dr. Hergesell discusses cases with veterinarians from across the US. 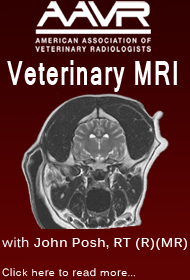 Dr. Eric Hergesell graduated from the University of California, Davis in 1993, and after a one-year internship in small animal practice, he was accepted to a four-year residency in radiology at UC Davis. After completing his residency, Dr. Hergesell was an Assistant Professor in Radiology for seven years in the Veterinary Teaching Hospital at UC Davis. While at UC Davis, he was the course leader for the small animal radiology and ultrasound courses for the second and third-year students. In May of 2005, he was selected by UC Davis students for the Norden Distinguished Teacher award. In July 2005, he entered private practice in Sacramento. For the past 12 years, Dr. Hergesell has been actively speaking in large national meetings across the country and internationally, covering the topics of radiology and ultrasound. His didactic approach is one of a case-based orientation where the majority of information is covered in a discussion format with internal medicine topics aimed at reinforcing the main points of radiology and interpretation of the abdomen and thorax. He currently is working in private practice in the greater Sacramento region in addition to his speaking engagements. Once you have completed the registration process, you will be provided with the list of available courses. Select the course you would like to take. You will then be prompted to pay for it through a secure PayPal interface. Once the payment is processed, you will be redirected to the course with full access to the contents. 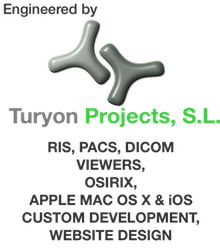 If you have already paid for it and have a user name and password, simply enter them in the above form to login.